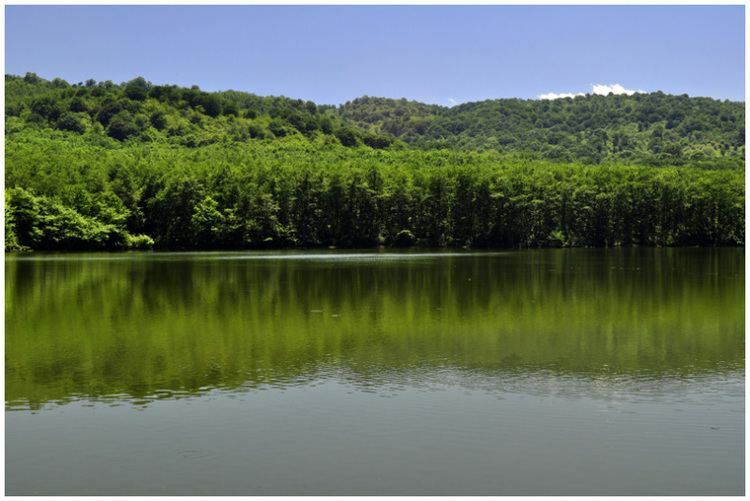 Babol (Persian: بابل‎‎, , Known as "Orange Blossom City" , also Romanized as Bābol; formerly known as Balfrouch) is the capital of Babol County, Mazandaran Province, Iran. Babol is divided into two metropolitan area (Under Iranian law). At the 2012 census, its population was 219,467, in 66,944 families. 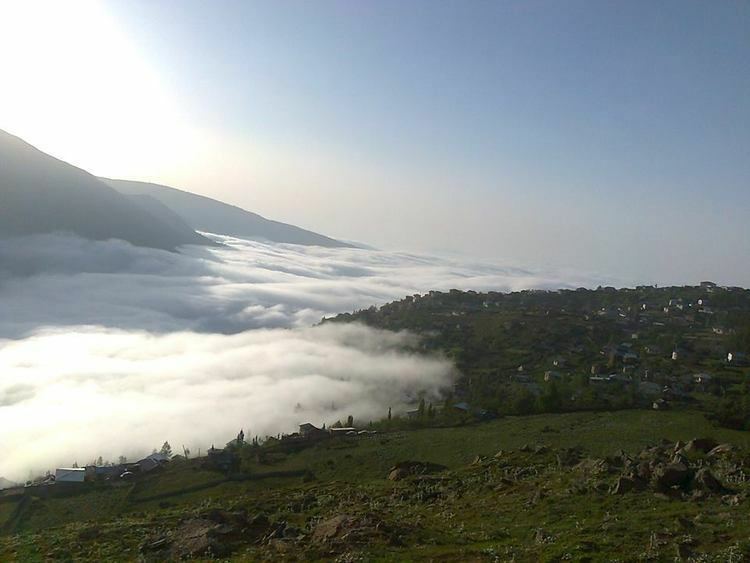 Babol is located in the north of Iran, between the northern slopes of the Alborz Mountains and southern coast of the Caspian Sea. Babol is on the north-east of Tehran and is one of the most important cities in the north of Iran. It is the region's chief center. Babol is a new name for the site of the ancient city of Mamatir, that then was named as Barforush. The city receives abundant rainfall. It is famous for its orange farms, for which it is dubbed "the city of orange blossoms". Founded in the 16th century, it was built on the site of the ancient city of Mamtir (deriving from "Mah Mithra" "great Mithra). Babol was formerly called Barforushdeh (meaning Market town) and Barforush afterwards. The city is located approximately 20 kilometers south of Caspian Sea on the west bank of BabolRud River and receives abundant annual rainfall. Babol borders Babolsar and Fereydunkenar to the north, Qaem Shahr and Savad Kooh Shomali to the east, Savad Kooh to the southeast, Firuzkuh to the South and Amol to the west. Babol University is famous for its spectacular scenery. The Köppen-Geiger climate classification system classifies its climate as hot-summer Mediterranean (Csa). In 2012 population census calculation of the city,the population was 219,467 people (79,837 households) and a population of 495,472 people in the located in the city. The ruins of Shah Abbas I's palace are located in the city. 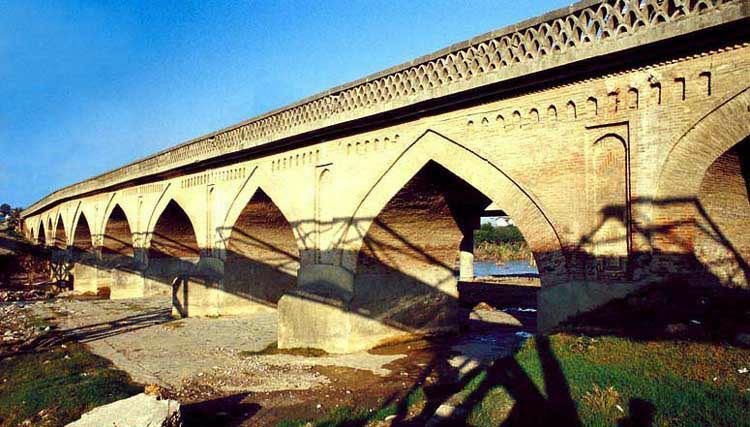 Mohammad Hassan Khan's Bridge is also one of the most ancient buildings of Mazandaran. It was built by the king Mohammad Hassan Khan Qajar, the ancestor of Agha Mohammad Khan Qajar as the main road from Babol to Amol. Now it is known as the old road of Babol to Amol. Another nice scenery is Babol Noshirvani Park, which is the biggest park including playground located in the north part of Iran, located almost in the vicinity of Caspian Sea. Babol is home to important and intact forests and jungles. for instance, Shiadeh, the unique and intact forest, is located in south-east Babol. Shiadeh is the name of a rural area near the jungle. here are some views of Noshirvani Park and Shiadeh Jungle. Commerce and trading are the backbone of the city's economy since it is the largest commercial center for Mazandaran province, partially due to its location at the center of the province and also the large population of villages around the city making Babol county the most populated county in the province. Babol produces food and textiles — as well as other processed goods . Including oranges, lemons, and tangerines. There are many rice farms around the city, and, until about 20 years ago, tea, tobacco, and cotton were processed. Almost 100% of the city transportation is by car, buses and other road vehicles. Thus, Babol is highly dependent on the regional highway network which connects the city to Babolsar at 10 km north, Amol at 30 km west and Qaemshahr at 15 km east. These are all new wide highways. Babol has access to an airport 55 km away and to a train station 15 km away. The ports of Fereydunkenar and Babolsar are both located on the southern coast of the Caspian Sea with connection to other Caspian ports. Babol is home to Iranian Basketball Super League team BEEM Mazandaran BC which plays in the city's Shahid Sojoodi Arena. BEEM also had a popular volleyball team in the Iranian Super League in 2008–2009. Hossein Fallah Noshirvani (1902–1972) - philanthropist. Mohammad Reza Hariri (1927–2008) - philanthropist.